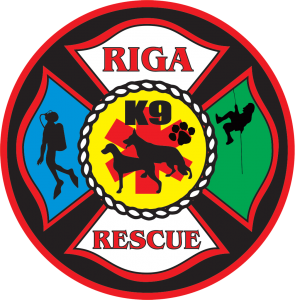 Riga Rescue is a free value added emergency search and rescue service offered to the community in order to help save lives and prevent tragedy. Operating out of Johannesburg North, Riga Rescue is run by a group of volunteers, consisting of trained paramedics, fire-fighters and rescue technicians who are dedicating their time to help people in need. Feel free to support OUR CAUSE. We are always grateful for any kind of sponsorship and donations.